This well designed contemporary home offers amazing views from floor to ceiling. 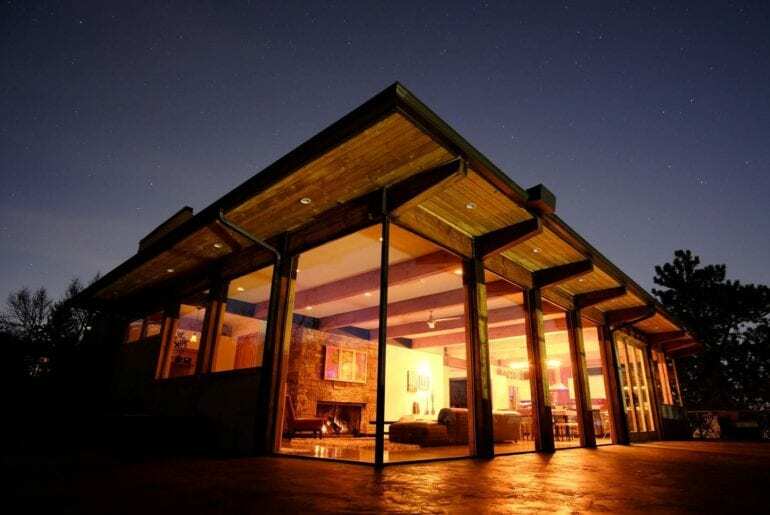 The glass windows and folding doors give an authentic indoor/outdoor living experience. This 5 bedroom 4 bathroom home is located in the heart of nature but only 10 minutes from downtown and the famous Broadmoor Resort. $320 per night. 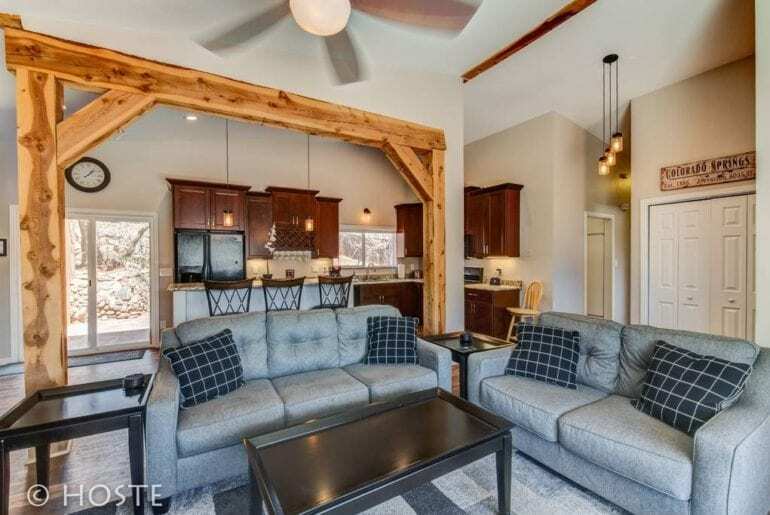 Walk to the Garden of the Gods and enjoy views of Pikes Peak from this spacious and bright Colorado Springs Airbnb home. 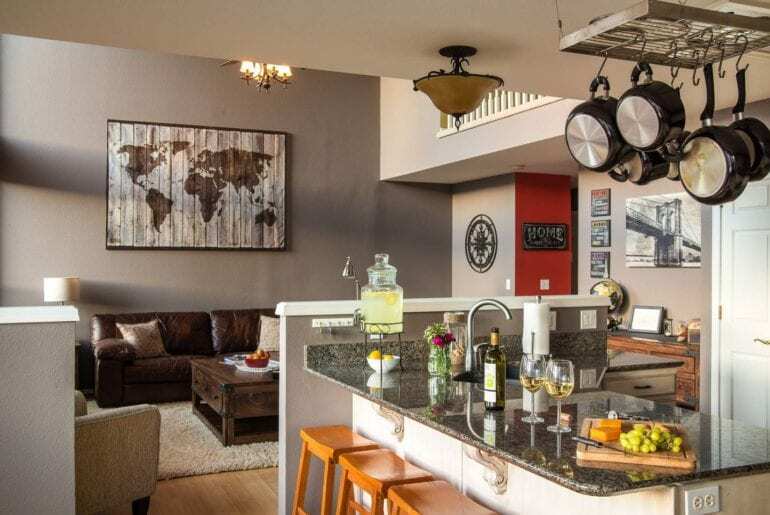 This 4 bedroom 2 bathroom home can accommodate up to 8 guests and has its own private hot tub. Enjoy hiking and biking any of the hundreds of miles of trails that are right on your doorstep. $166 per night. Situated on a wooded bluff with views of Pikes Peak and the Rocky Mountains right from your living room. This 3 bedroom home features 3 separate decks, vaulted ceiling and a fireplace. 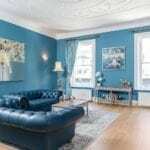 It can accommodate up to 13 guest and has a windowed sun room for you to enjoy the view. $190 per night. 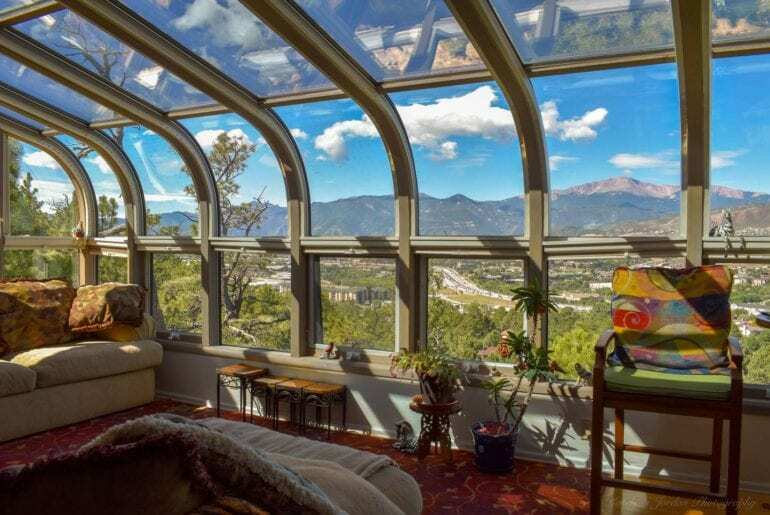 A Unique Colorado Springs Airbnb home that has been featured on television shows and in magazines. This 2 bed 2 bath home offers panoramic and unobstructed views of Pikes Peak and the Garden of the Gods. 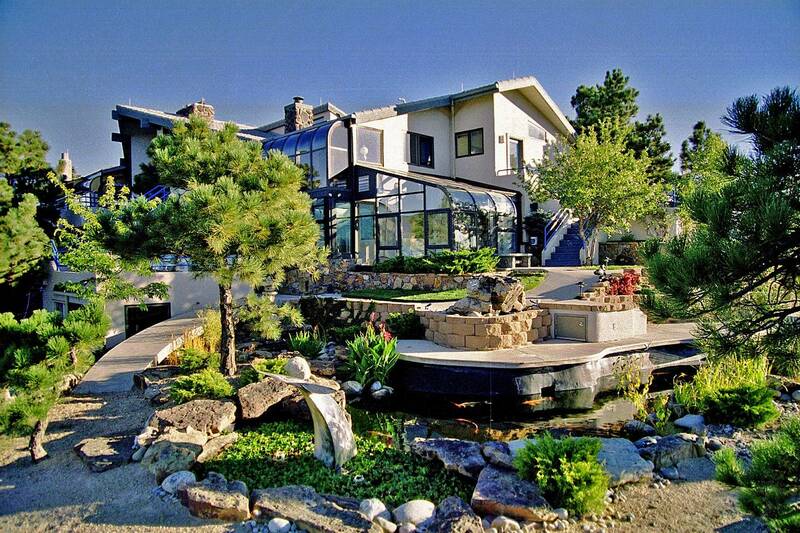 The property offers koi ponds, BBQ area and walking trails. It is situated next to a 200 acre park. $350 per night. 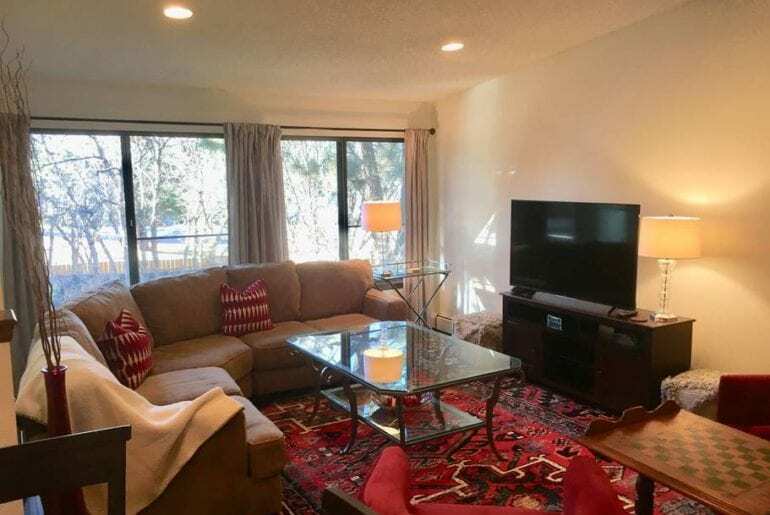 Perfect Colorado Springs Airbnb retreat located in a mature and quiet neighborhood. This rustic farmhouse style home is on a peaceful wooded lot with easy access to all amenities. A large kitchen dining area and open plan layout make it great for entertaining. $425 per night. Large home with 6 sleeping areas that can accommodate up to 20 guests plus children. Entertainment and games are available, and the property is just a short drive to downtown Colorado Springs. This 4 bedroom home features a hot tub and a fire pit in the private back yard. $250 per night. This home is located across the street from the popular Ute Valley area. Enjoy hiking and biking the numerous trails and enjoy the natural beauty of this spectacular region. This 6 bedroom home is situated in a quiet friendly neighborhood and has incredible views of Pikes Peak. $535 per night. 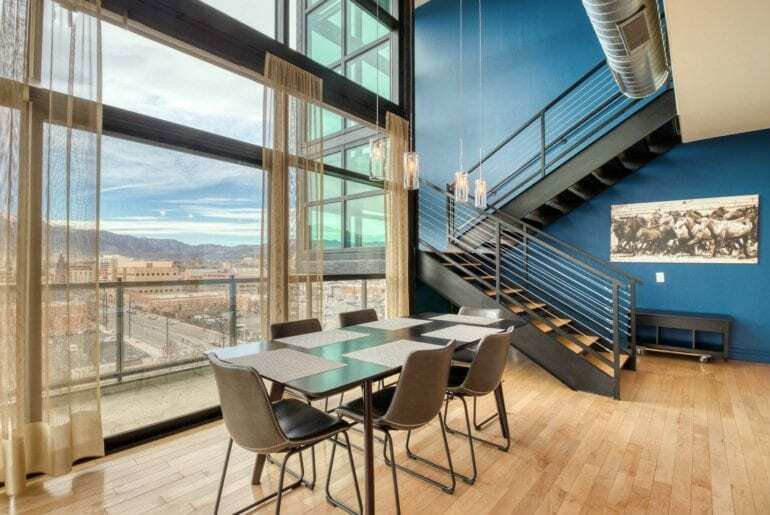 A contemporary, bright and airy condo that offers spectacular views of the mountains and Colorado Springs. This modern 2 bed 2 bath condo is situated just 4 blocks from downtown close to popular bars, restaurants and cafes. The home features a fully equipped kitchen and private deck to 2 sides of the building. $170 per night.